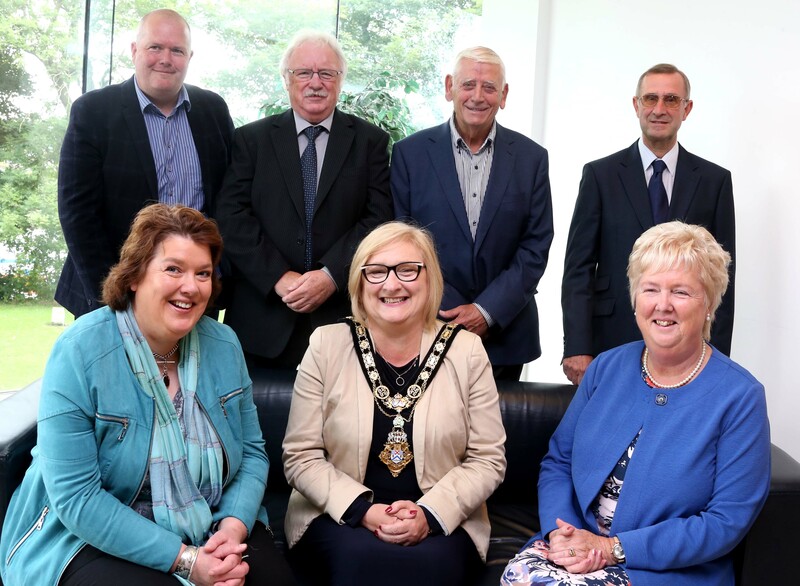 Local recipients recognised in The Birthday Honours List have enjoyed a civic reception in Cloonavin. The event was hosted by The Mayor of Causeway Coast and Glens Borough Council, Councillor Brenda Chivers. 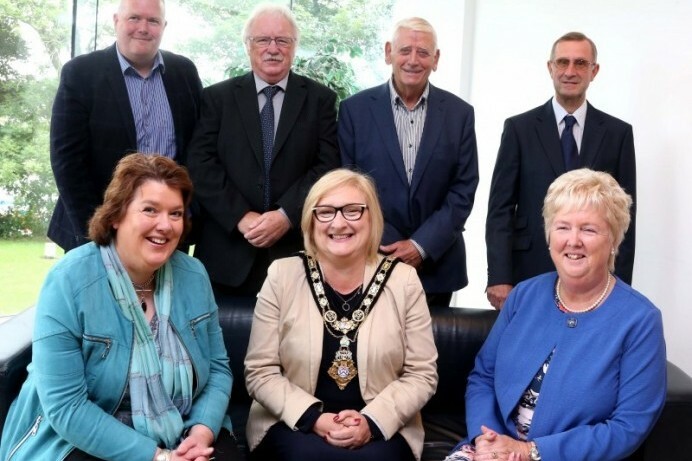 The Mayor of Causeway Coast and Glens Borough Council, Councillor Brenda Chivers pictured with (back row) David Mc Intyre, Charles Eamon Magee, Alderman William King, Dave Clements, (front row) Paula Mc Intyre and Heather Dunn (Clements) at a civic reception held for those included in The Birthday Honours List.